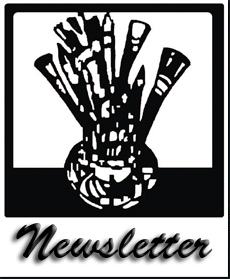 The Allegany Arts Association March to May 2019 Newsletter is now available. Click here for the online version. Adam Gayhart Poetry Slam -Thursday, April 18th, 2019, 6 pm. Poetry Contest for original work bylocal writers - First prize $50, Second prize $20, Third prize $15. $2 ticket at door to vote. David A. Howe Public Library, Wellsville, NY. 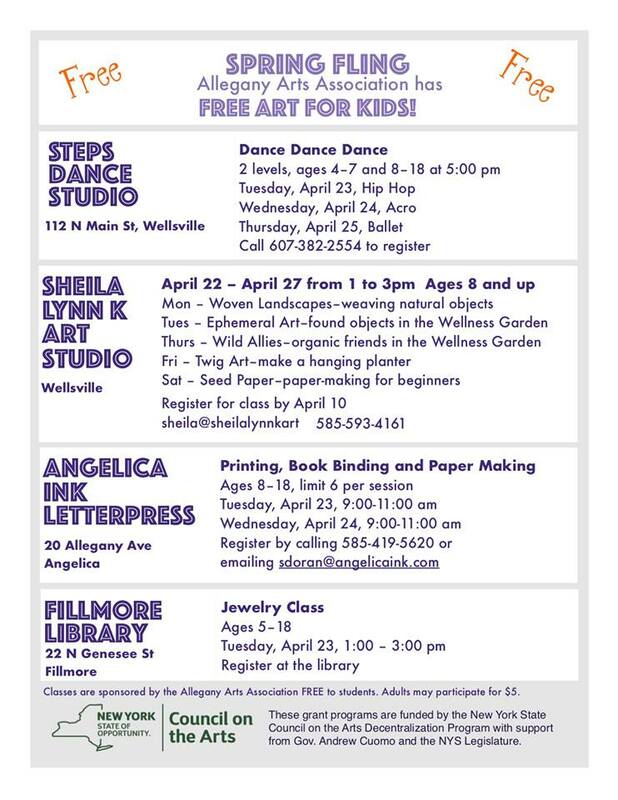 Spring Fling Free Art Classes for Local Youth April 22nd-27th - See poster to register for free classes at Steps Dance Studio, Sheila Lynn K Art Studio, Angelica Letter Press and the Fillmore Library. Click here to see the Cultural Policy. All Allegany County Residents, age 18 and up, are encouraged to tell us how the arts support your wellness when you complete the 2019 Community Health Assessment Survey at https://www.surveymonkey.com/r/AlleganyCHA. Rise Above Holistic Wellness Center, 161 1/2 North Main St, Wellsville, NY 14895, RiseAboveHWC.com, during open hours. 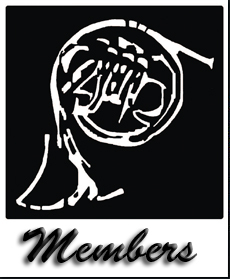 Friday, April 12th, 2019, 7 pm - Concert - Andover Ecumenical Choir ~ Lenten Concert. Free. Thursday, April 18th, 2019, 7 pm - Concert - Sorrow Estate ~ Poetic lyrics, haunting melodies in a unique blend of folk, rock, and jazz. http://www.sorrowestate.com Free. Thursday, May 9th, 2019, 7 pm - Concert - Crimson ~ (Sally Ramirez and Doug Robinson) ~ A blend of melodic and rhythmical Latin jazz and world music. Free. Saturday, March 23rd, 2019, 6 -10 pm - Disco Night - Roger Pettengill - DJ, $10. Sunday, March 24th, 2019, 2 - 4 pm - Concert - Fair to Fiddlin ~ Bluegrass, Folk and Country. Snacks and cash bar available. $5 admission. Friday, March 29th, 2019, 7 pm - Singer-Songwriter Fest - No charge. 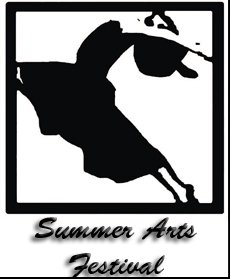 AAA Programming and services are funded in part by the NYS Council on the Arts Decentralization Re-grant Progam with support from Gov. Andrew Cuomo and the NYS Legislature and administered by the Tri-County Arts Council. They are also funded by donations from local citizens and organizations. 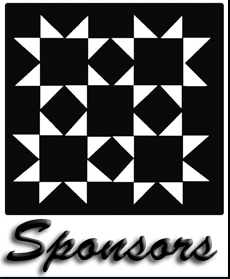 Creators, Patrons of the Arts, and Community Members of all ages are invited to join the Allegany Arts Association and attend meetings to find out more about our mission to support the arts in Allegany County.